As social media continues to drive people to stand out, PANTONE is seeing a demand for brighter, extra brilliant colors. Though, as it stands, not all mediums are able to carry such intense hues. 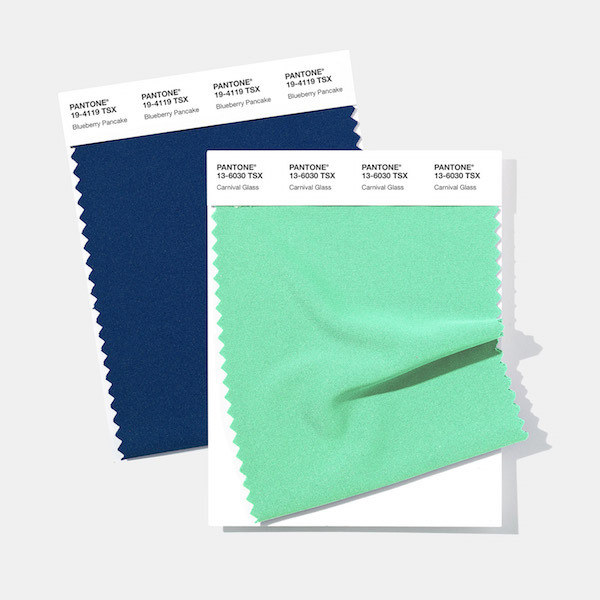 The color authority has just introduced 203 new colors for textiles in the athleisure and swimwear markets—which seem to be faring impressively these past years—as well as the sleepwear, fashion accessory, and home furnishing industries. The new swatches, which range from “timeless neutrals” to “eye-popping neons,” are curated for polyester—an increasingly popular textile alongside cotton. The colors are also built to stand out in polyblends and other synthetic materials. “[T]here is an increasing desire for more saturated colors; colors beyond those formulated for natural fibers; colors whose appearance displays greater hue intensity…” describes PANTONE. Have a preview of some swatches and get the full collection of 203 new color standards on the PANTONE site. 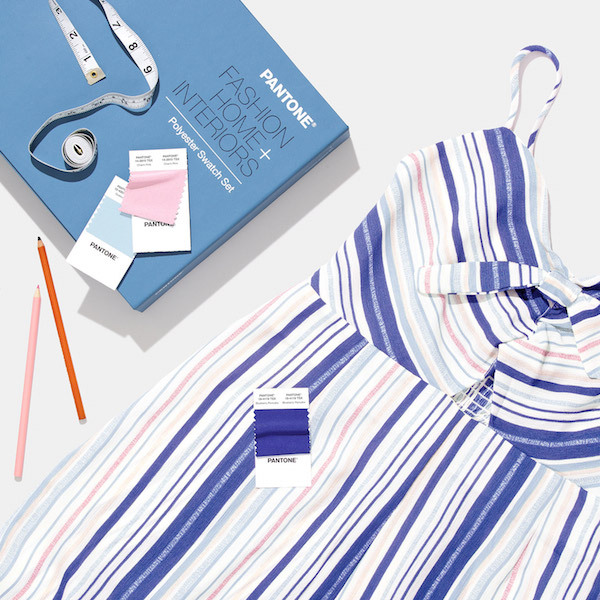 Jump into 203 new colors on polyester with new Pantone Polyester Standards, the latest addition to the Fashion, Home + Interiors System. These products can be used for color management in polyester, poly-blends and other synthetic materials, ideal for athleisure, footwear, swimwear, sleepwear and the home and fashion accessories markets. Uniquely curated for polyester materials, the new colors range from timeless neutrals to eye-popping neons, that are not available in the existing cotton library.